Salvatore M. Di Costanzo is a partner in the law firm Maker, Fragale & Di Costanzo, LLP located in Rye, New York, and Yorktown Heights, New York. Salvatore is an attorney and accountant whose main area of practice is elder law and special needs planning which consists of estate planning, wills, trusts, probate and administration of estates, Medicaid planning, asset preservation, nursing home and home care planning and planning for individuals with special needs. Prior to being a partner with Maker, Fragale & Di Costanzo, LLP, Salvatore was a partner with McMillan, Constabile, Maker & Perone, LLP. He began his legal career as a tax attorney with Ernst & Young, LLP, in its estate and business succession planning group, where he provided estate planning and income tax services for individuals, corporate executives, and closely-held business owners, as well as estate and trust taxation and administration services. Prior to practicing law, Salvatore was an auditor with Deloitte & Touche, LLP, in Stamford, CT. He earned a B.B.A. in accounting from Siena College and a J.D. from Pace University School of Law. Salvatore is a member of the National Academy of Elder Law Attorneys (NAELA) and a member of the elder law section of the New York State Bar Association (NYSBA). 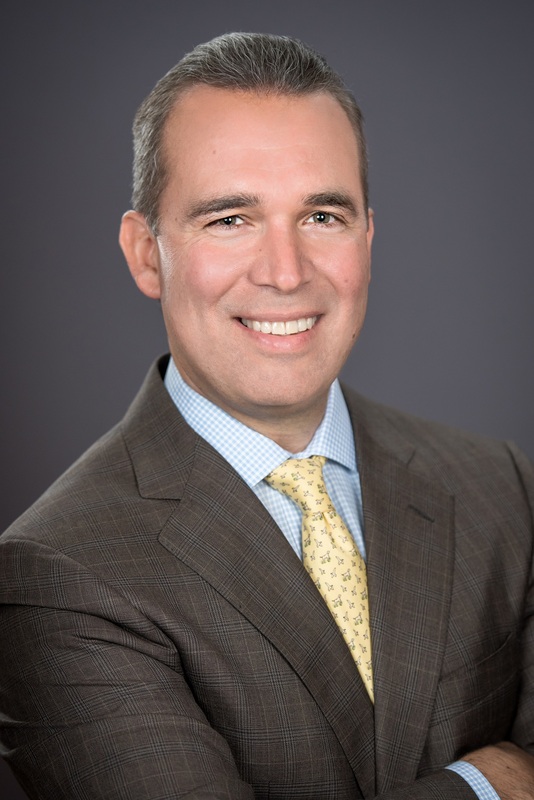 He is a current member of the executive committee of the NYSBA’s elder law section where he has served as committee chair for several committees including the estate tax planning and estate administration committee, sponsorship committee and membership committee. He is past chair of the elder law section of the Westchester County Bar Association (WCBA). Salvatore serves on the Board of Directors of the WCBA in addition to several philanthropic organizations. He is licensed to practice law in New York, Connecticut, the United States Supreme Court, United States District Court for the Southern District of New York, and the United States Tax Court. Salvatore is a frequent author and lecturer on current elder law, estate planning, and special needs topics. Since 2013, Salvatore has been selected each year by the rating service Super Lawyers as a New York Metro leading elder law attorney. In 2014, he was the recipient of the Above the Bar Award as the leading attorney in Westchester County under the age of forty.